What began as a brief cleanup of our 746-page compendium, most recently published circa 1991, became a full-blown rewrite of the Duff Catalog, in whole a multi-year project spearheaded by some of our most valuable team members. Introducing: The New Duff Catalog. Stay tuned for our new catalog, which is in transit to Duff World HQ this moment. 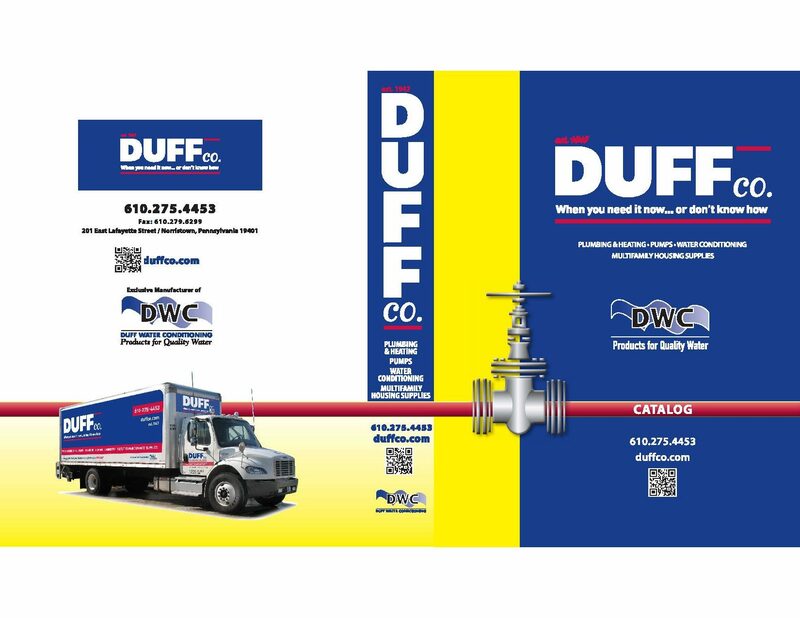 To get your copy of the New Duff Catalog, contact us today!